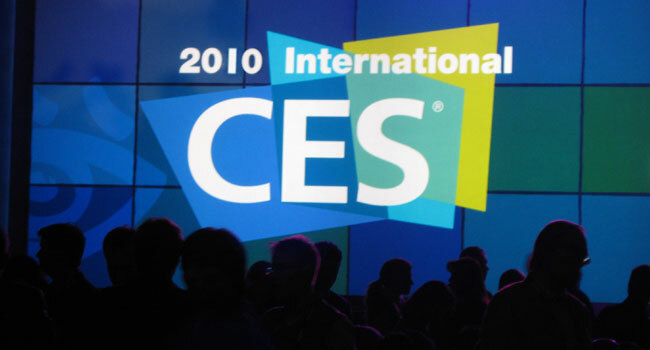 Anthem® Electronics Blog | News & Updates: CES 2010 an Absolute Success for Anthem! 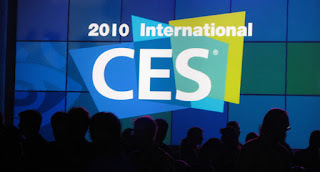 CES 2010 an Absolute Success for Anthem! So we made it back from CES! What a fantastic show. Stay tuned for a collection of show reports to follow over the next few days... we have a lot to tell you about! A very special thanks to Camaraon Ochs and the band for playing at our first ever Dealer and Press event! We'll post some video of her performance in case you missed it. It was absolutely incredible!